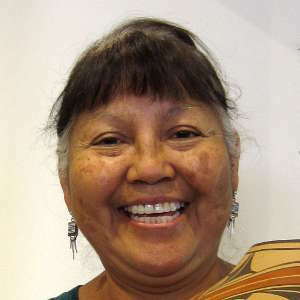 Eleanor Pino Griego was born into the Coyote Clan at Zia Pueblo on April 7, 1953. 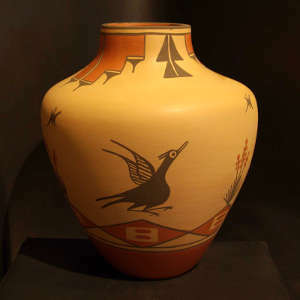 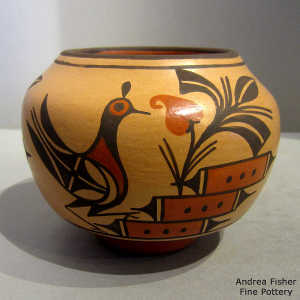 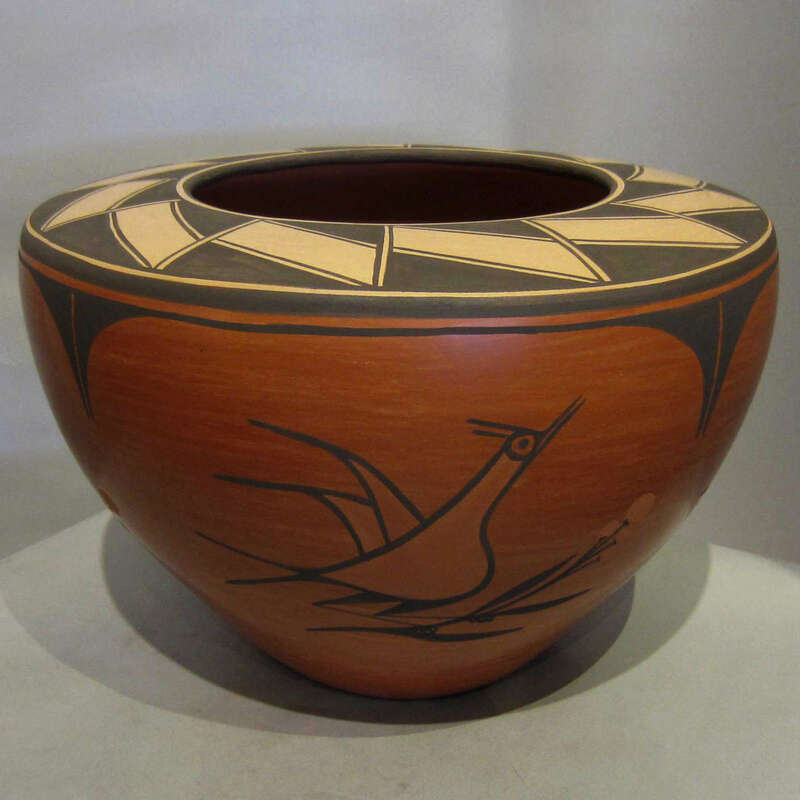 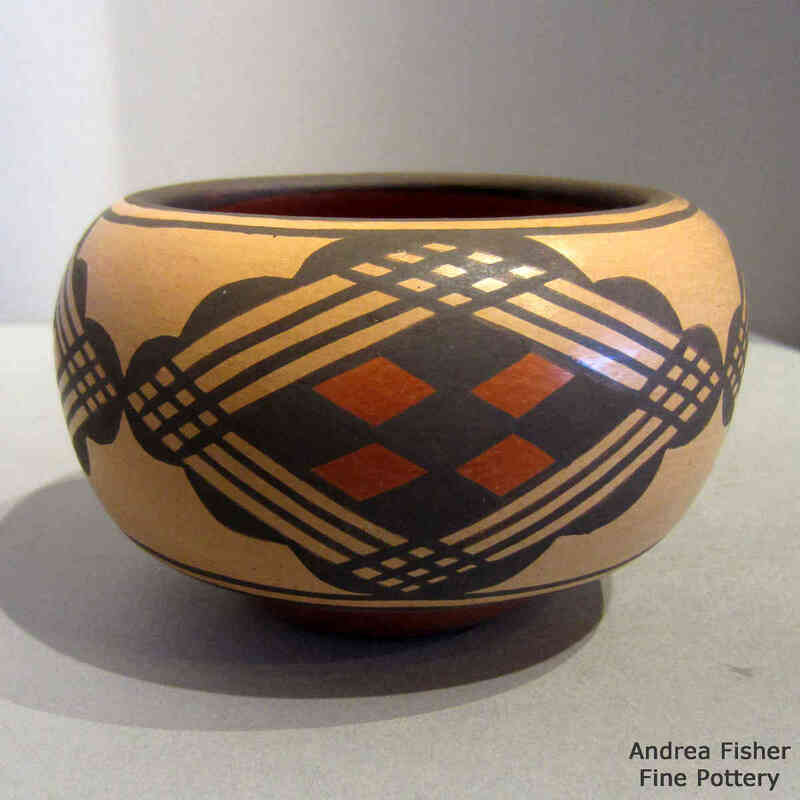 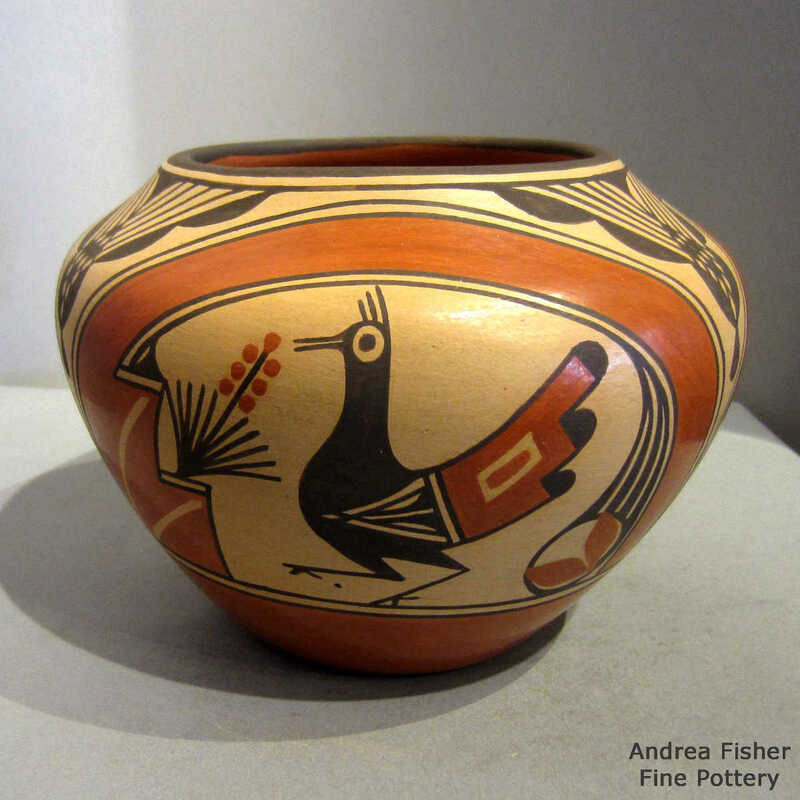 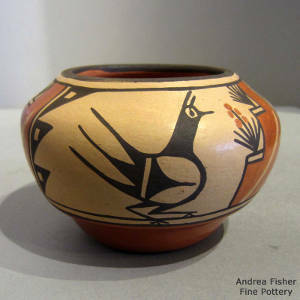 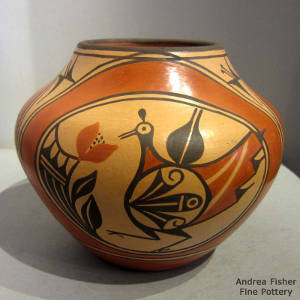 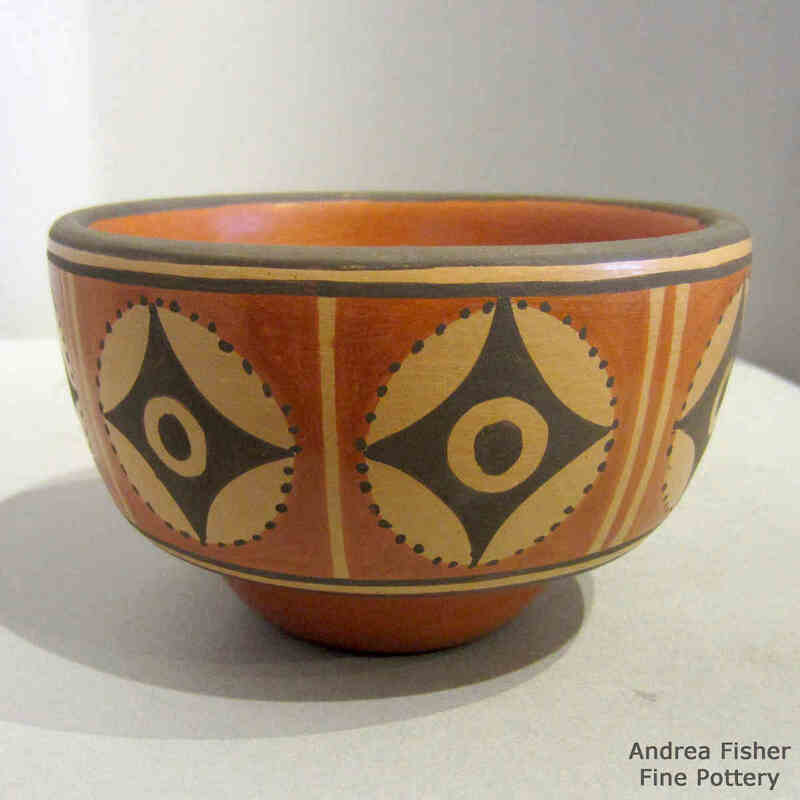 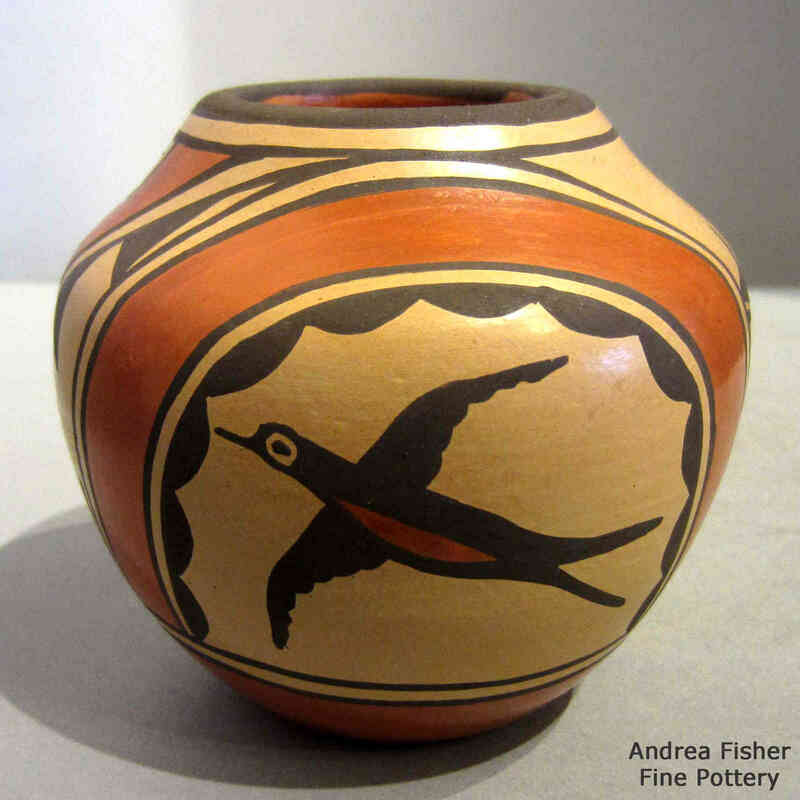 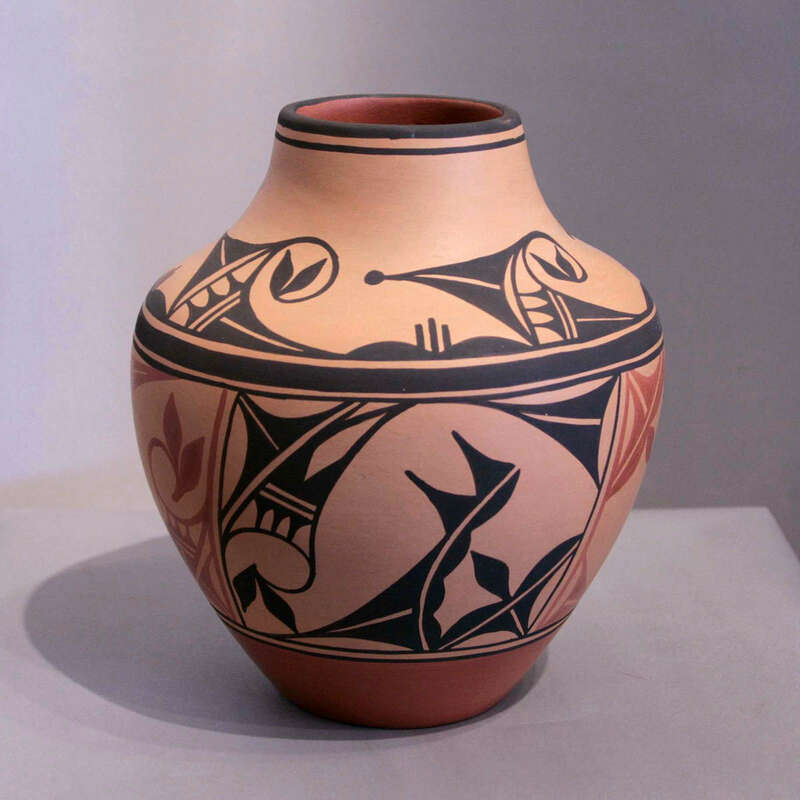 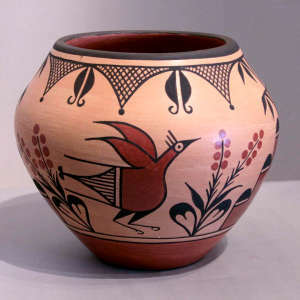 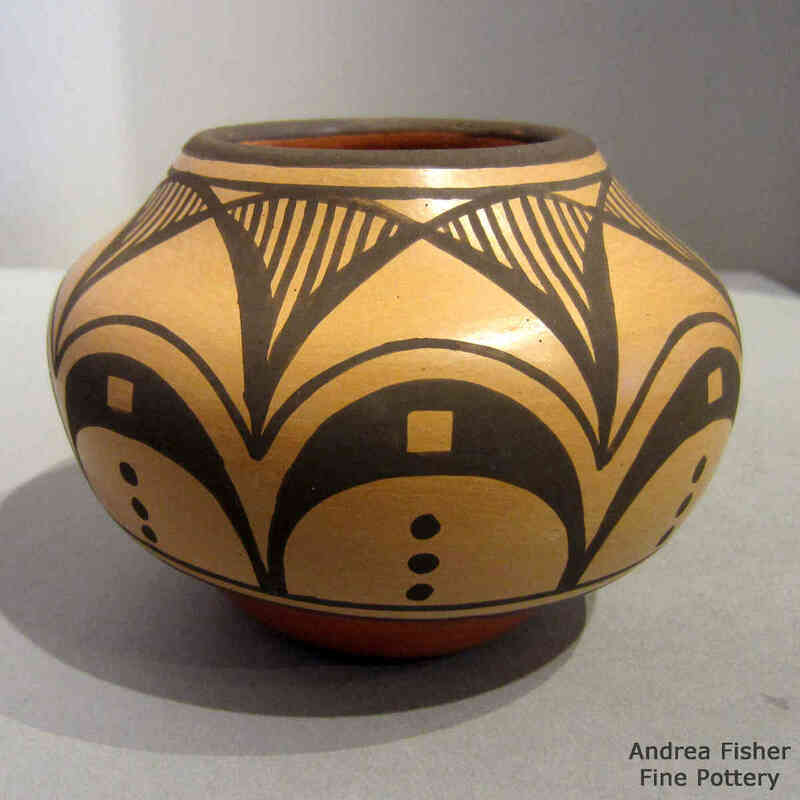 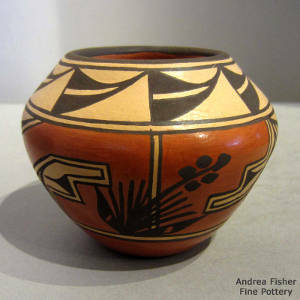 She and her sister, Ruby Panana, learned the ancient art of pottery making from their grandmother, Ascencion Galvan Pino, and their mother, Laura Pino. 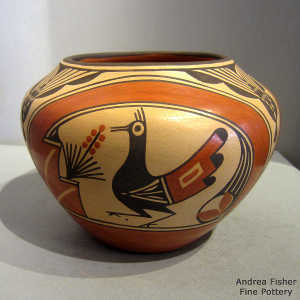 Eleanor primarily creates bowls, jars and vases using the traditional Zia styles, forms and designs.